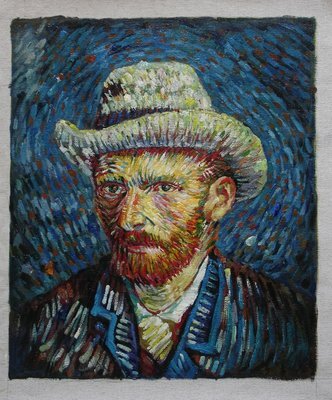 Located in Amsterdam is the stunning Van Gogh Museum which was solely built to make it possible for the public to view some of the great works done by Van Gogh. 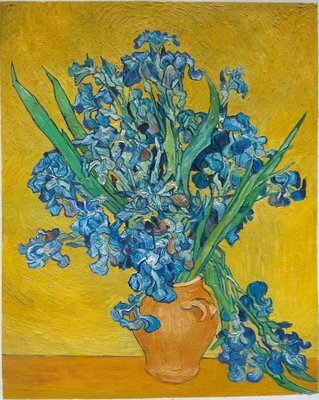 When Van Gogh died in 1890, all the unsold paintings were inherited by his brother Theo, who died just 6 months later. 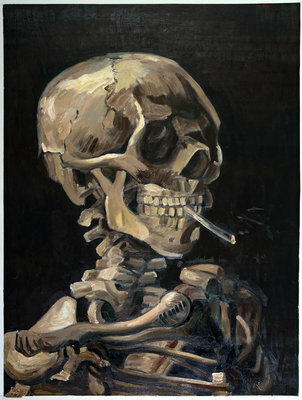 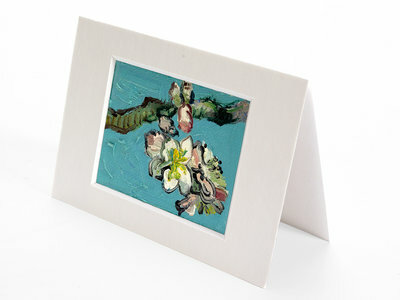 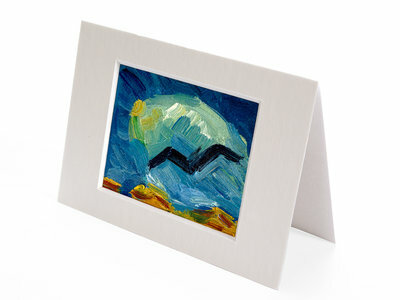 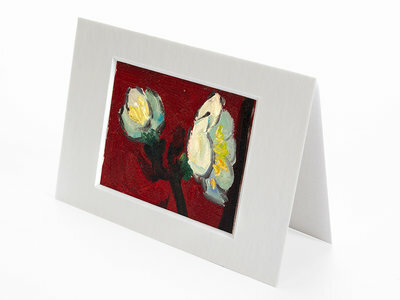 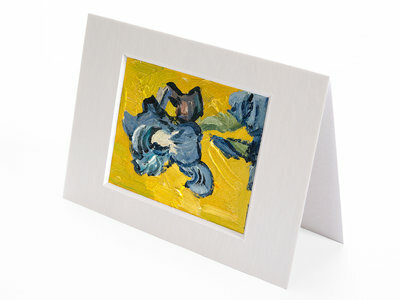 After that the possession of the paintings went to Johanna van Gogh-Bonger. 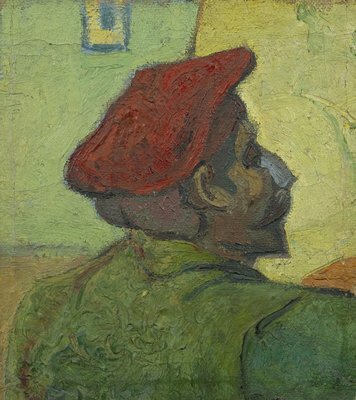 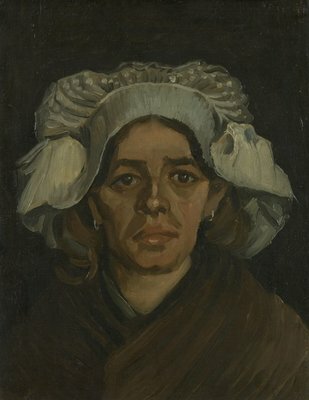 Johanna sold a lot of Van Gogh’s paintings, but still kept some in her personal collection, which was then passed on to her son, Vincent Willem van Gogh. 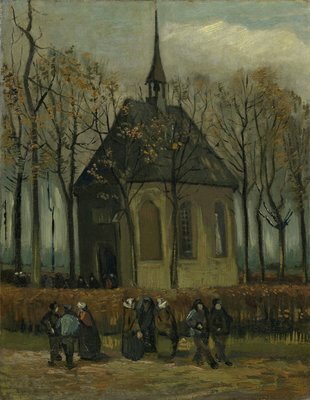 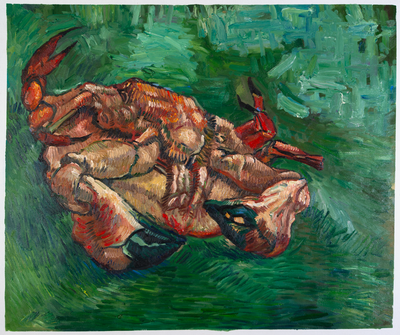 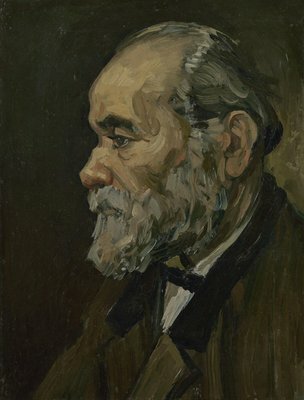 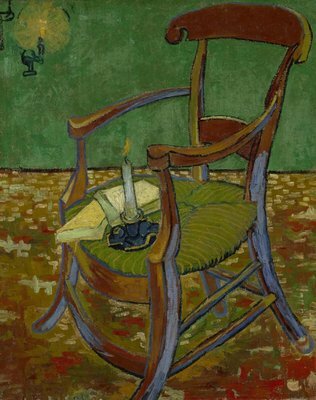 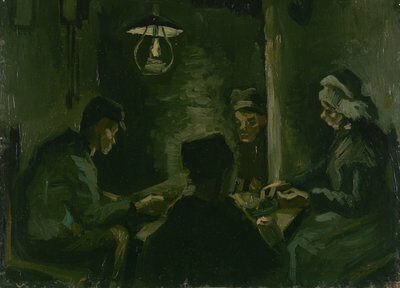 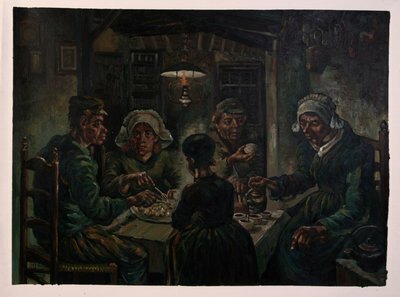 The paintings from the Van Gogh family’s private collection was first leased to Stedelijk Museum in Amterdam in 1925. 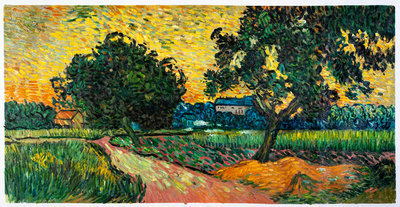 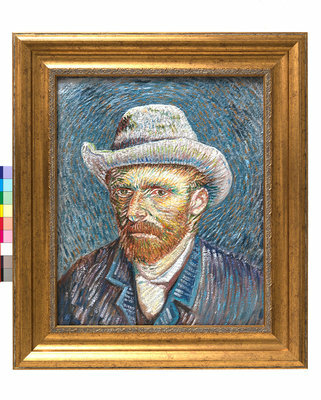 It was only in 1962 when the Vincent Van Gogh Foundation was formed and a new museum for the artist was sanctioned. 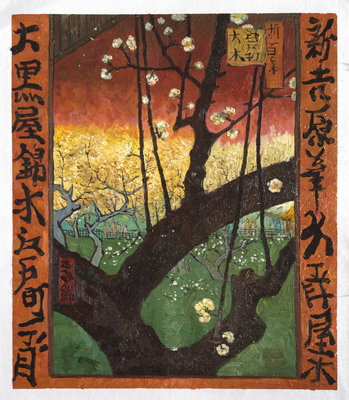 In 1973, the museum finally opened its doors to public. 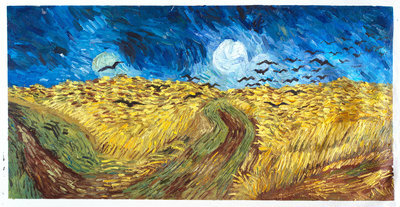 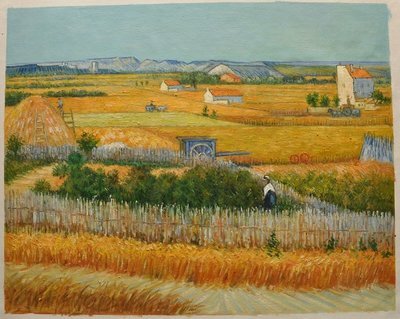 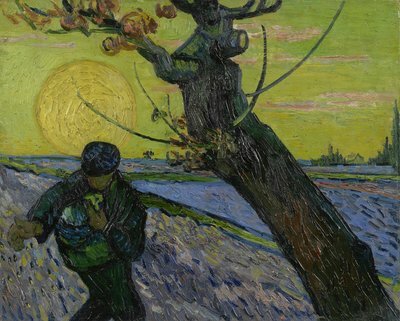 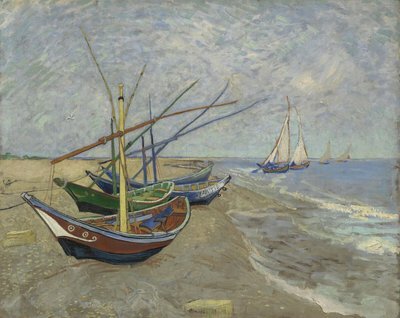 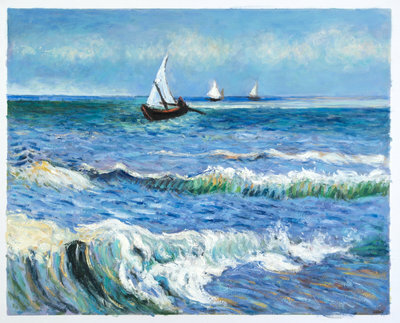 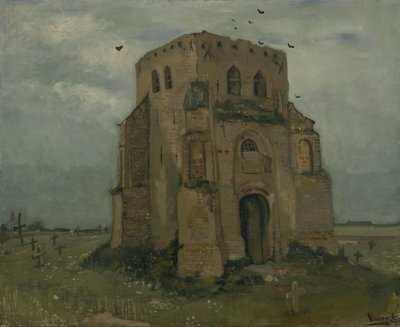 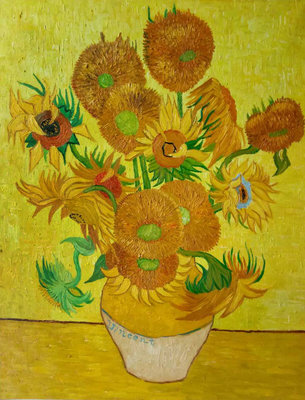 Some of the paintings in the Van Gogh Museum, which are also available for sale as oil reproductions include – Wheatfield with crows, Blossoming Almond Tree, Vincent’s Bedroom in Arles, The Potato Eaters, and Seascape at Saintes-Maries. 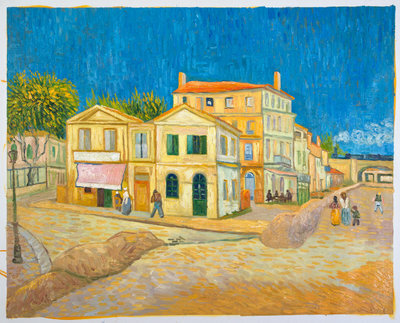 The painting with Vincent’s bedroom and house, which is also known as The Yellow House is one of the most famous paintings by the artist. 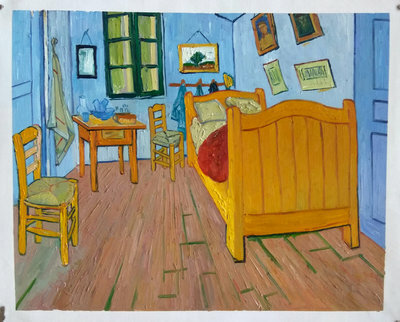 These paintings depict Vincent’s house in Arles and his bedroom. 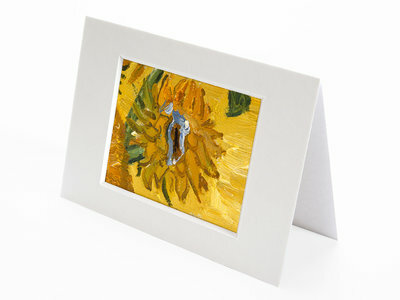 Both of them have been done with a vivid yellow undertone. 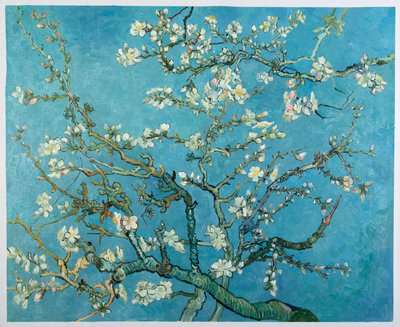 Then of course, there is the Blossoming Almond Tree which Vincent did right after he heard the news that he had been blessed with a nephew. 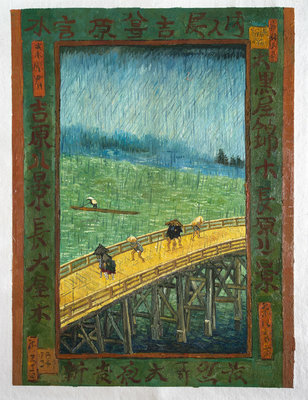 This painting depicts Japanese influence on Van Gogh’s art and it is also one of the few paintings with a more positive tone. 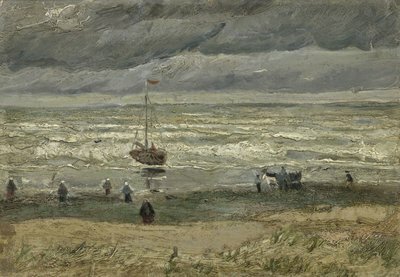 A small walk away from the Van Gogh Museum is the Van Gogh Studio where you can purchase your favourite Vincent Van Gogh masterpieces. 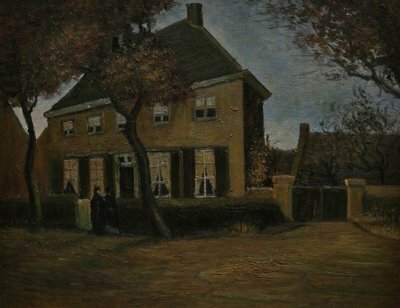 Our talented Dutch and world artists create amazing oil reproductions that look and feel exactly like the originals hanging in the museums.